Wi-Fi Covert PIR Camera This pir looks like a normal one except it also has a..
USB Mains Adaptor Wifi Camera£260 inc Vat order code SSUC10iThis is the new Spy shops UC10i Camera s.. 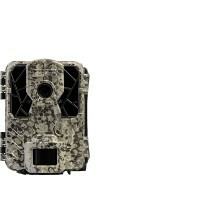 The New Shadow 300-W PLUS£290 inc VatThe New Shadow 300-WUL including unlimited tracking£290 inc Vat.. 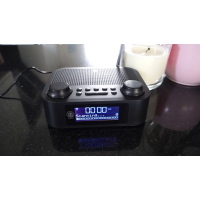 Although the BT10i recorder appears to be a Bluetooth speaker, it is actually a Wi-Fi and IP enabled.. 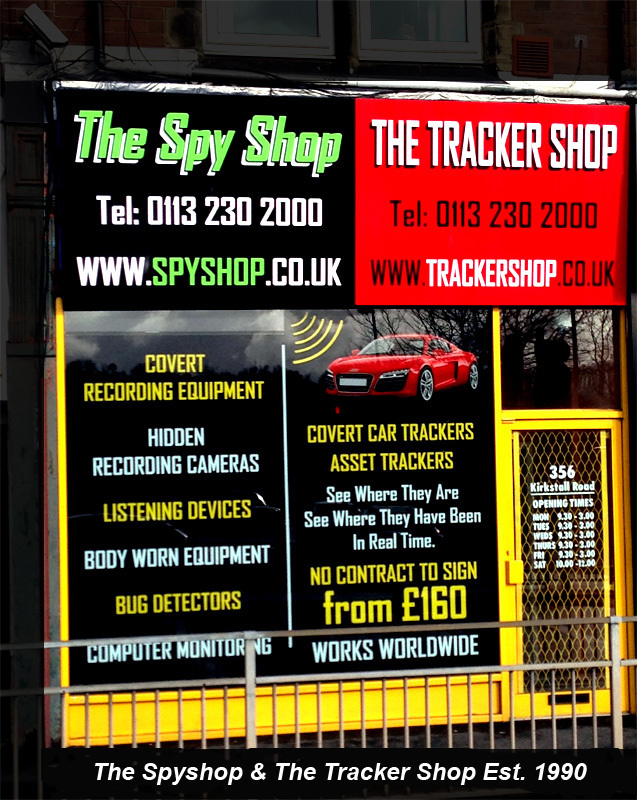 The Spy Shop - Spy Equipment for the UK and Beyond. 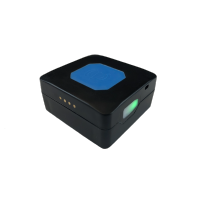 You can purchase spy equipment from our website 24/7 or visit our showroom in person. 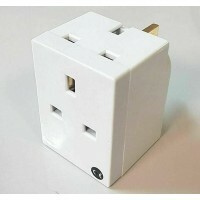 We deliver our products internationally. 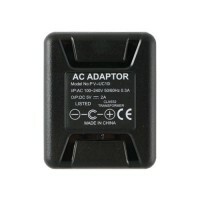 Established in 1990 The Spy Shop is a reputable company based in Leeds, England. 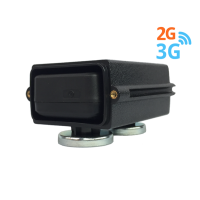 We sell a wide range of professional surveillance and countersurveillance solutions designed for any situation. Customer satisfaction is our aim so if you have a question about any of the products we sell, please contact us. Please contact us in confidence to discuss. 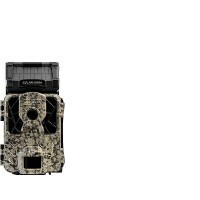 New to 2019, Spypoint introduce the new FORCE-DARK to their collection of non-cellular Trail Cameras..
New to 2019, Spypoint introduce the new SOLAR-DARK to their collection of non-cellular Trail Cameras.. 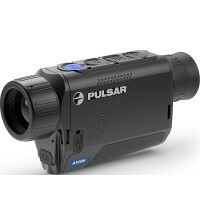 The Axion is an ultra-compact, lightweight, handheld thermal imaging monocular, that is available in.. 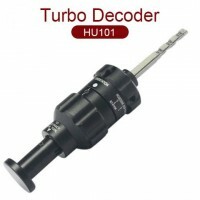 Turbo Decoder HU101 is an advanced locksmith tool for unlocking and decoding automotive locks fitted..
T250 GPS TrackerThe TMT250 is an AUTONOMOUS personal tracker with GNSS, GSM and Bluetooth conn..
A feature packed, bedside DAB digital radio, this offers a blend of quality and style that’s h..
Wi-Fi USB Wall Charger Hidden Wireless Surveillance Camera £235 inc Vatorder-code USBWFAll you need .. 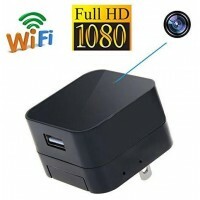 THIS IS OUR BRAND NEW Wi-Fi covert camera£240 inc vatorder code- Wi-Fi adapter A fully working 13 am..